Make your next move your best move. 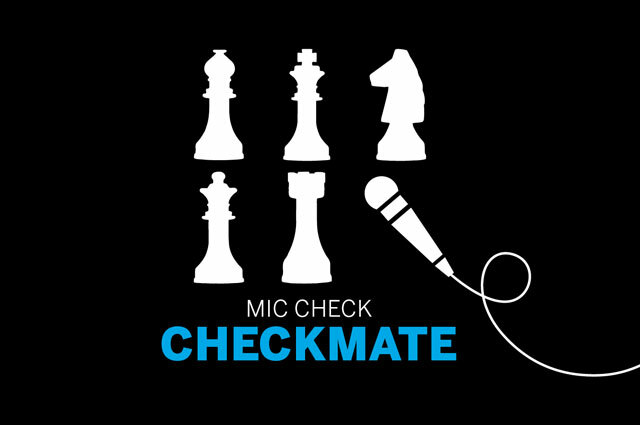 Check out the strong ties between Hip-Hop and chess communities in this event series inside special exhibition RESPECT: Hip-Hop Style & Wisdom. Refine your own skills of discipline, precision, and mastery by joining chess games open to all. Included with special exhibition Museum admission. There is an additional $4 charge for special exhibition RESPECT. Advance online tickets are available; choose your date and desired hour of entry.